Vermont Gov. Peter Shumlin wants to make your pot conviction go up in smoke. The outgoing Democrat will consider pardoning people convicted of possessing up to one ounce of marijuana, given applicants don’t have violent convictions in Vermont or a felony record. Applications can be submitted online beginning Thursday and will be accepted through December 25 — Christmas. Shumlin leaves office shortly after that; Republican Phil Scott will succeed him. There’s no guarantee of a pardon, the governor’s office said in a statement announcing the policy. A pardon would “essentially [wipe] the offense off their criminal record,” the governor’s office said. 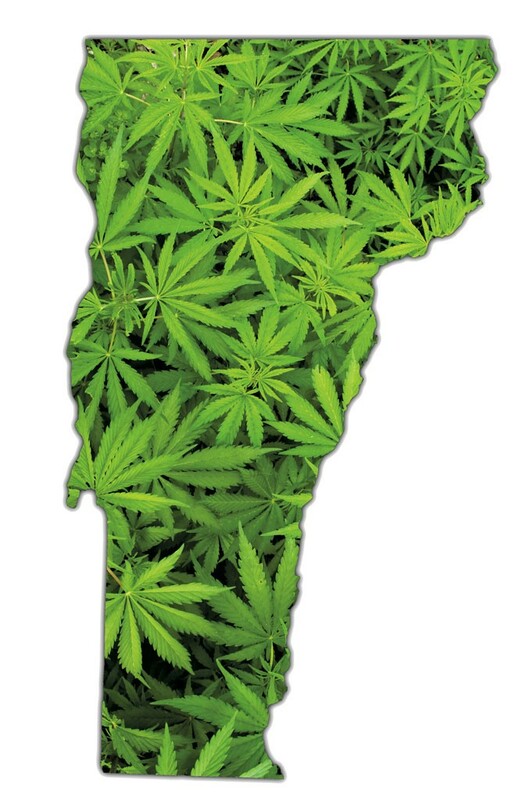 Vermont decriminalized possession of up to an ounce of marijuana in 2013, legislation that Shumlin cited as the impetus for this initiative. Those now caught with small amounts of pot are ticketed instead of being criminally charged. Voters in both Massachusetts and Maine recently decided to legalize the recreational use of marijuana as a growing number of states ease restrictions on the drug. 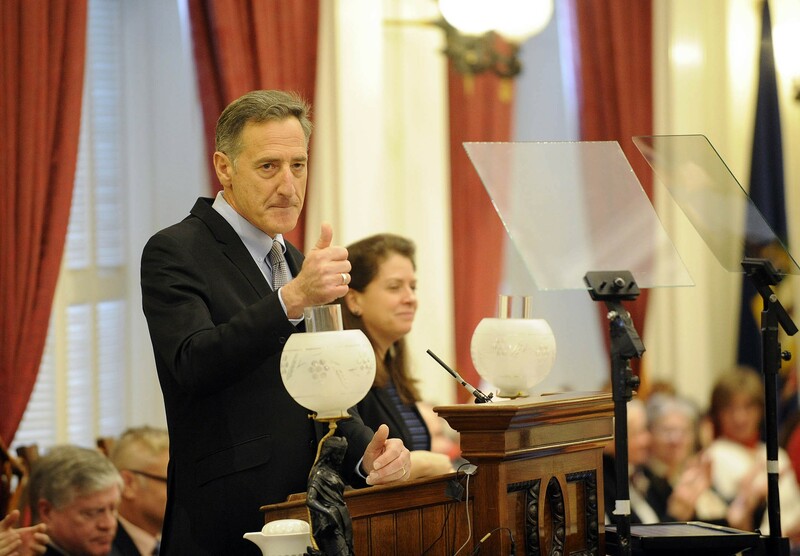 Shumlin pushed for legalization during his State of the State speech in January, but the measure failed in the Vermont House earlier this year. Click here for more information on the pardon program.